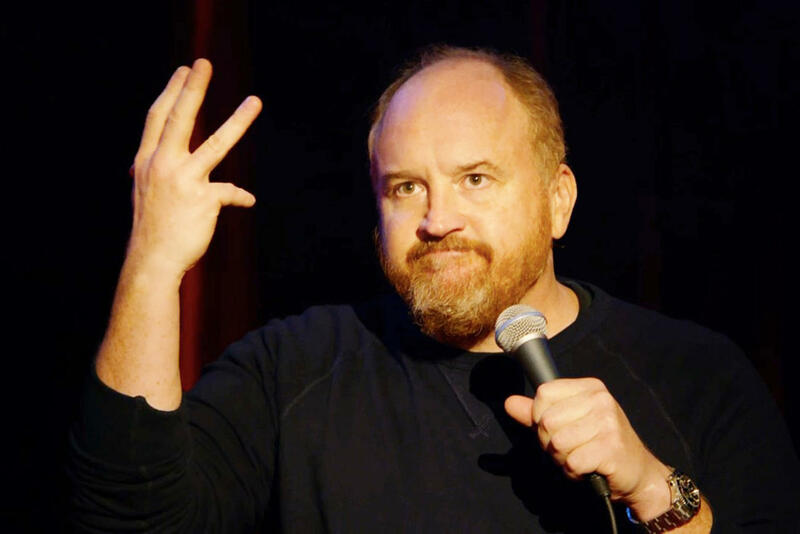 Fresh off of the success of this summer’s The Secret Life of Pets, comic Louis C.K. is back in New York at “The World’s Most Famous Arena” on 9/8, 9/12, and 9/15. Fans can expect decidedly more adult humor than the puppy jokes from his summer blockbuster, all delivered in his signature self- deprecating style. Tickets start at $30, and with 18,000+ seats in the house, this is sure to be one of the comedian’s biggest shows of all time, drawing from his more than 20 years of experience in stand-up.